There are 33 items in this list, view them all as images ? 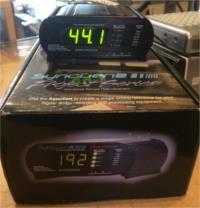 SY99 Voice Disc with Demonstration by Chick Corea! 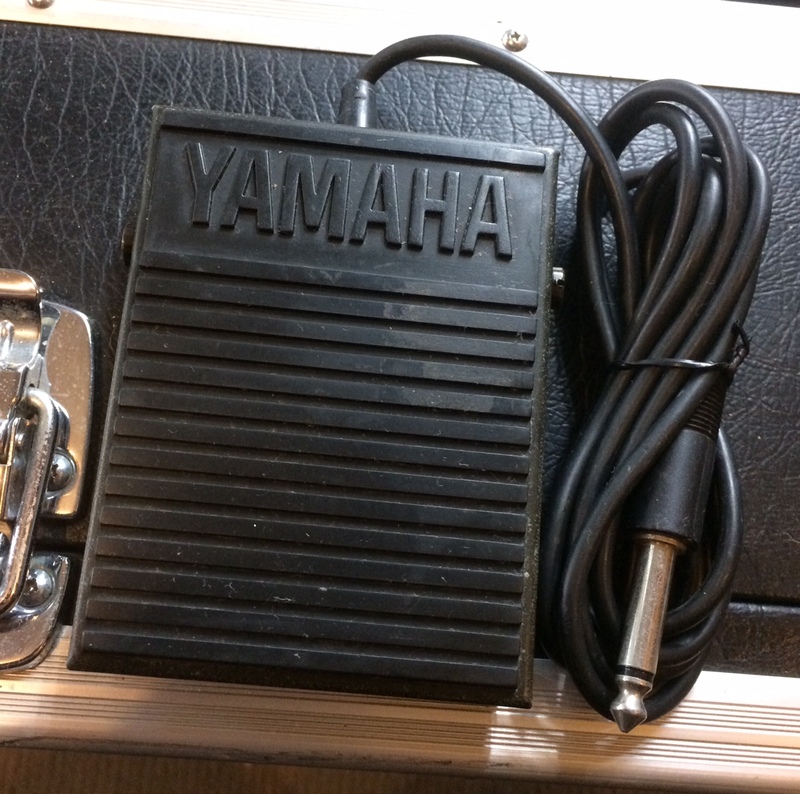 Pedal Switch. 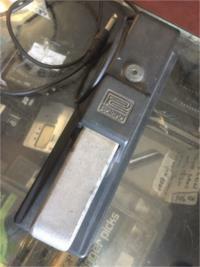 Damper pedal/momentary switch for keyboards. AS NEW in box - unopened! 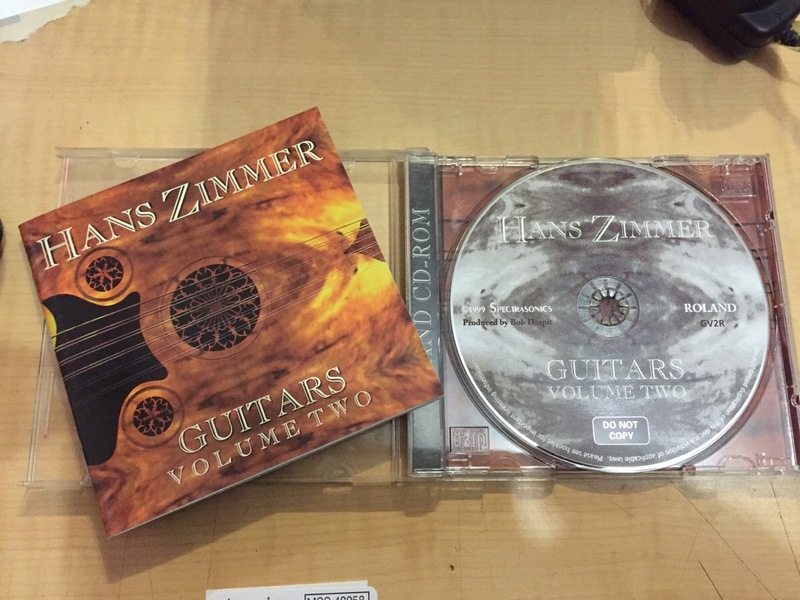 Hans Zimmer Guitars Volume Two. 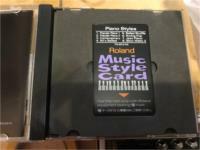 CD ROM for your Roland keybaord or sampler. Thousands of samples! 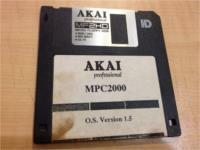 Version 1.72 System Disc for MPC2000's! 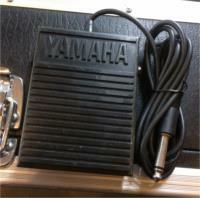 Momentary switch pedal to control your electric piano (sustain), jack input. Sustain Pedal with Switchable Polarity. New! 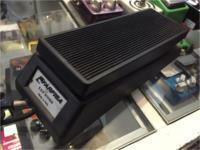 Volume Pedal for Farfisa organs. Made in Italy. Made in Japan. Includes CD style case. 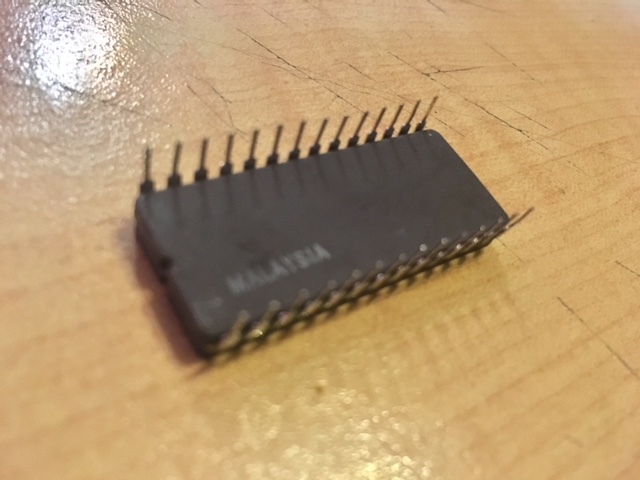 Memory Expansion Board for MPC1000. 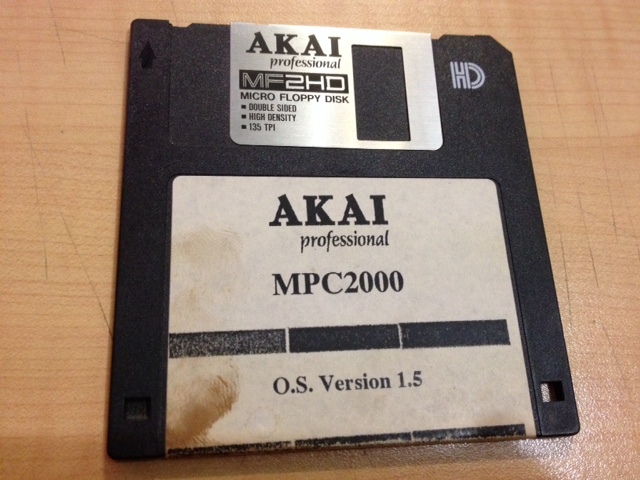 Also works in MPC500 and 2500. 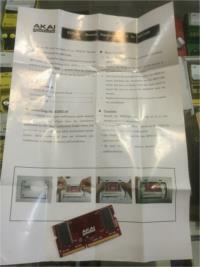 Includes box and instruction sheet. Performance Data Memory Card for 03R/W AI Synthesis Module/keyboard. 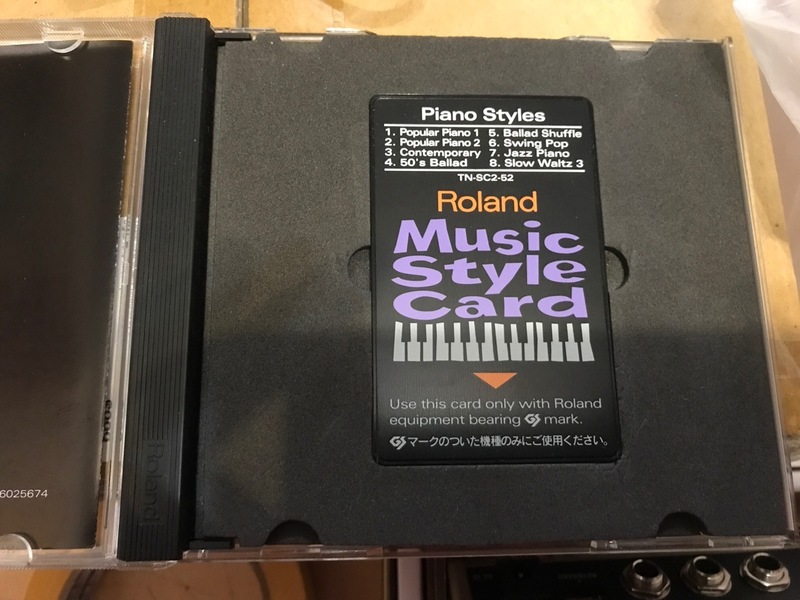 'Piano/Keyboard' sound set. Word-clock generator, Stable & accurate time-base reference, 44.1 KHz, 48 KHz, 88.2 KHz, 96 KHz, 176 KHz, 192 KHz sample rates, Four high-current 5 Volt BNC Word-Clock outputs, in box, with power supply. PCM Expansion Boards. Orchestral Collection.For Triton series. 8 Out Expansion Board for AKAI S5000 S6000 Samplers. 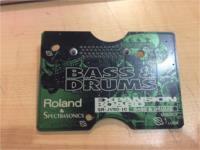 'Dynamic Drum Kits' expansion board for XV and Fantom synthesizers. 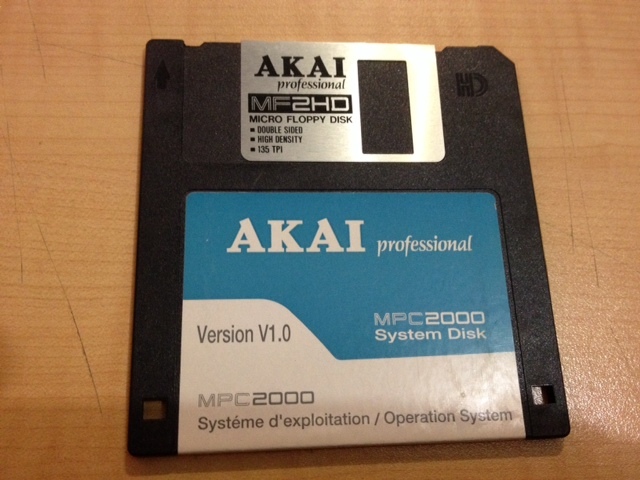 64mb, 719 sounds, 41 patches and 79 rhythm kits. "Symphonique Strings' Expansion board for XV and Fantom synthesizers. 128 patches and 192 waveforms. Reproduce the fat and resonant sounds of vintage analog synthesizers. This board gives you a synth engine similar to the one featured in Yamaha's amazing AN1x analog physical modeling synthesizer. 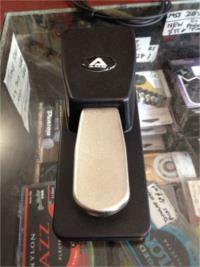 Enter your email address below to get alerts for Keyboard accessories.